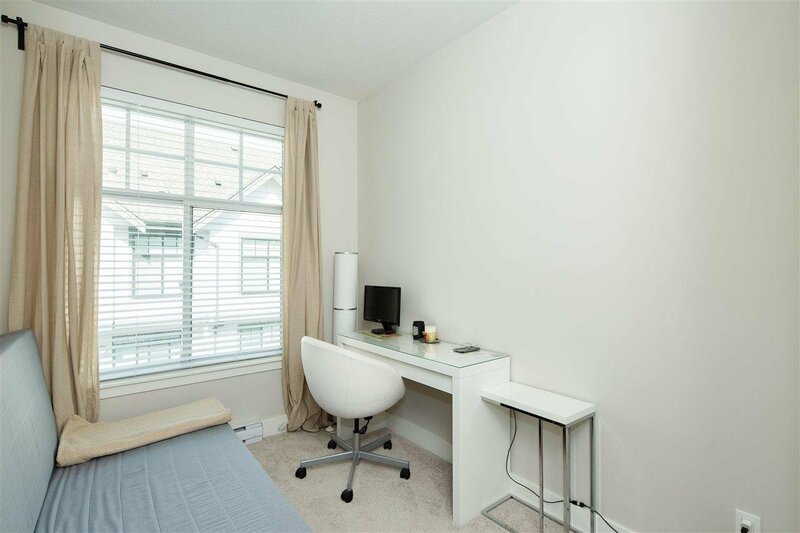 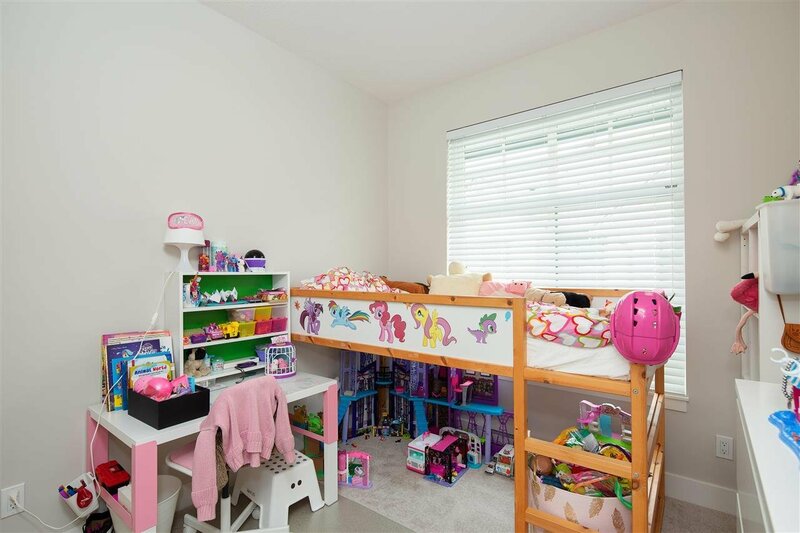 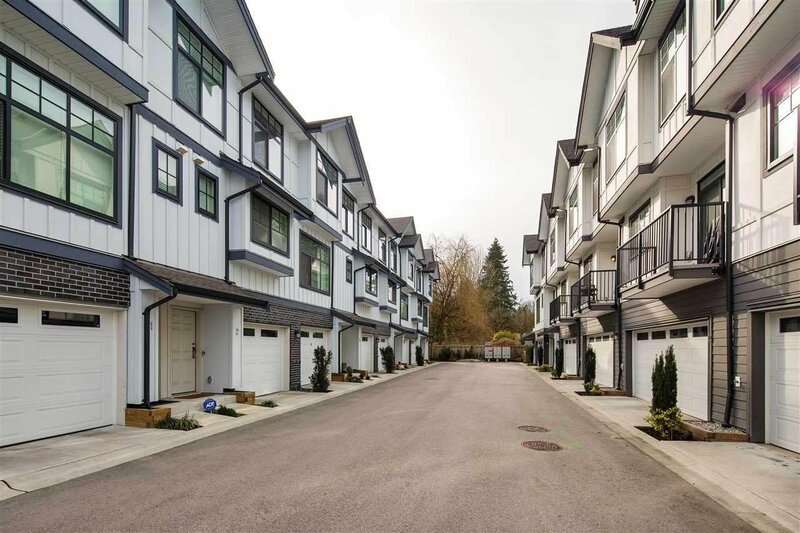 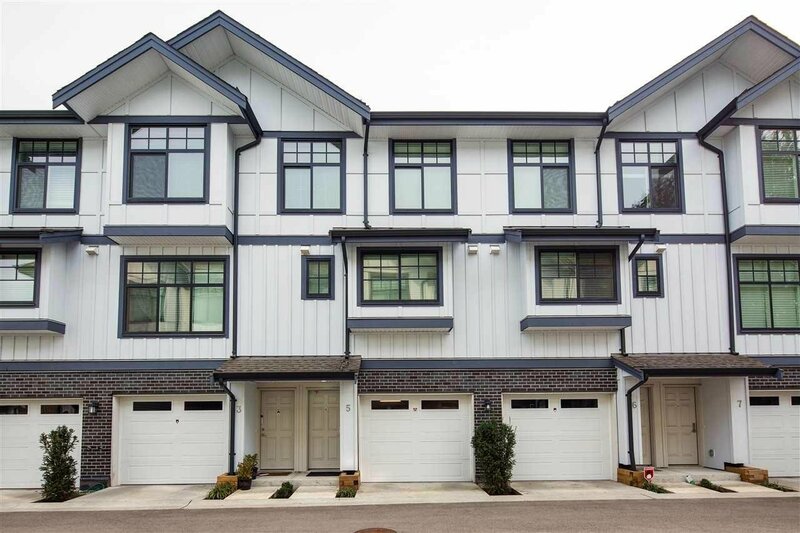 5 5028 Savile Row, Burnaby - 3 beds, 3 baths - For Sale | Ray (Reza) Kodabash - Team 3000 Realty Ltd. 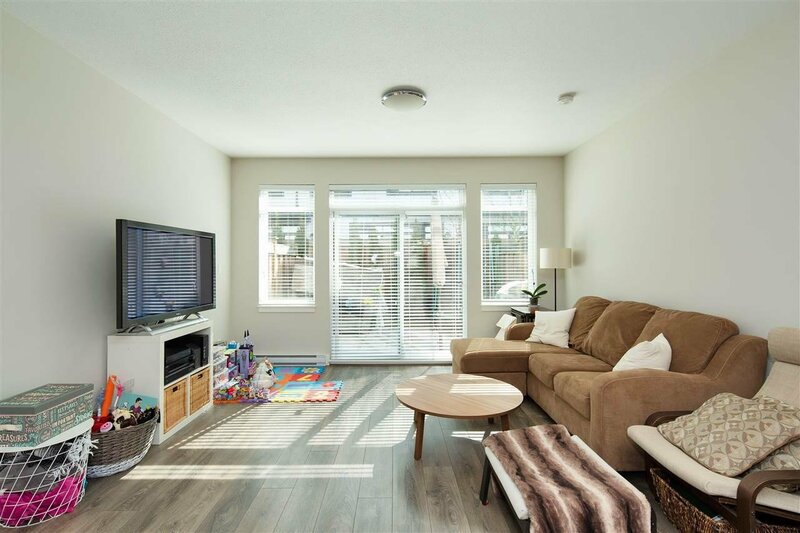 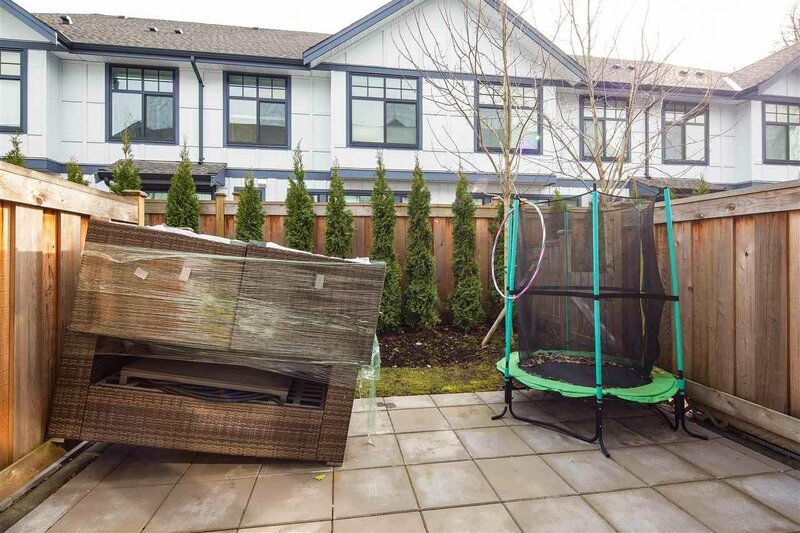 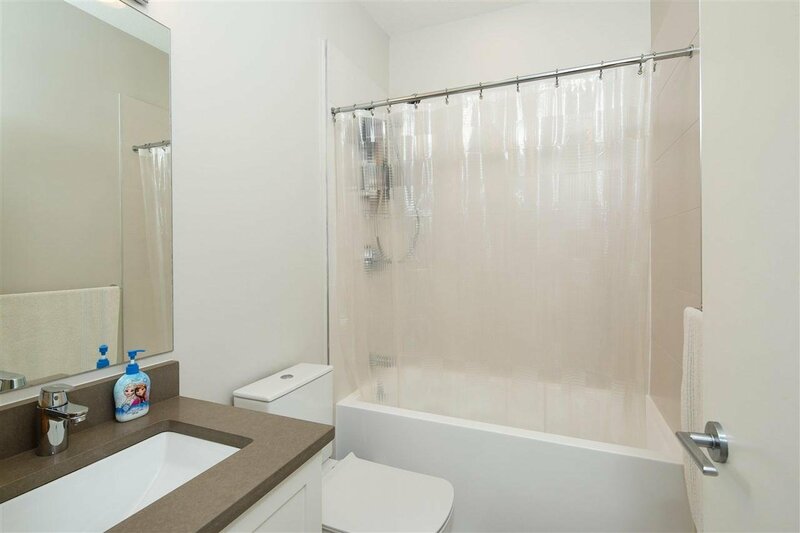 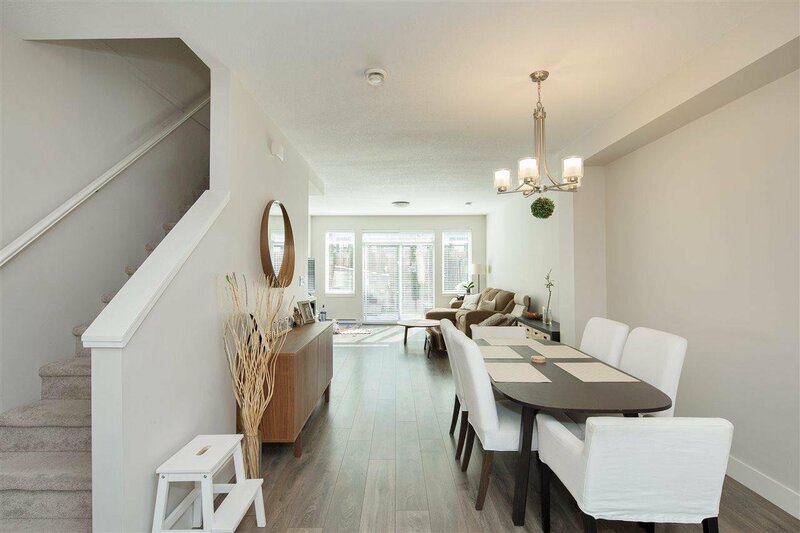 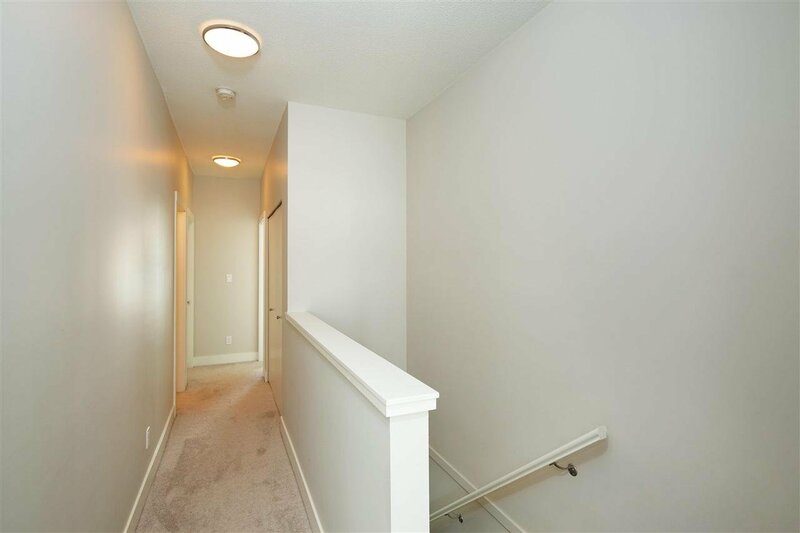 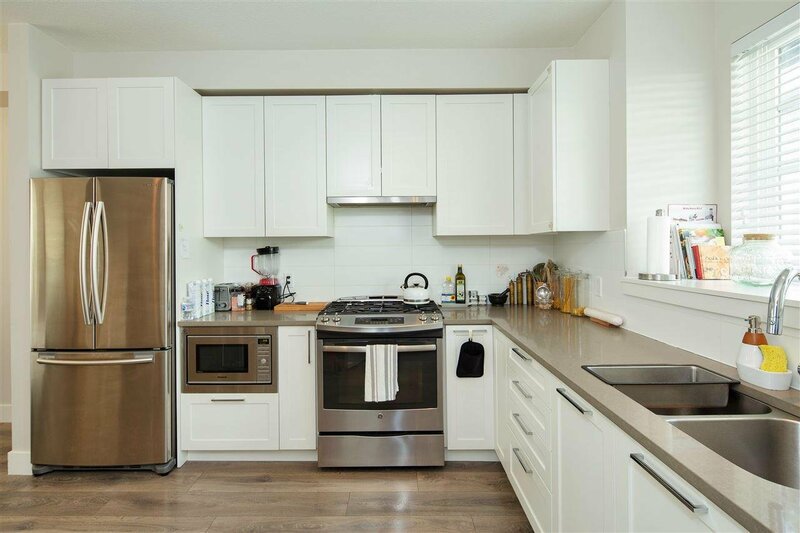 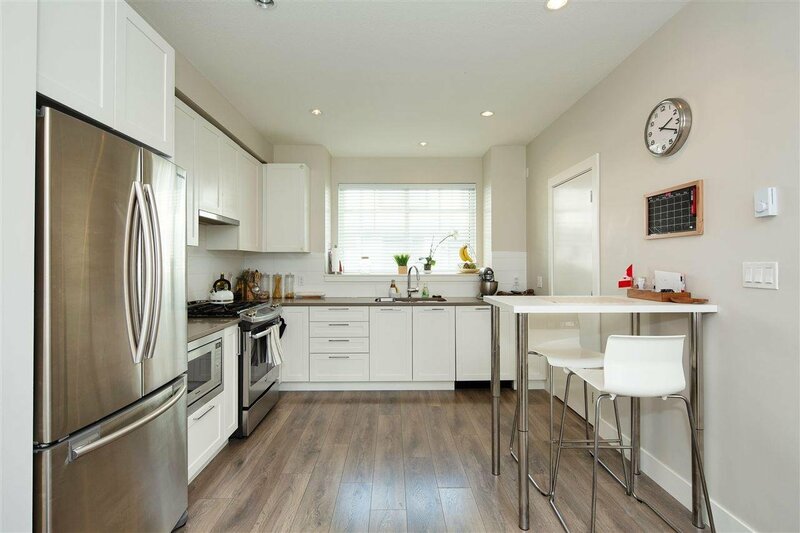 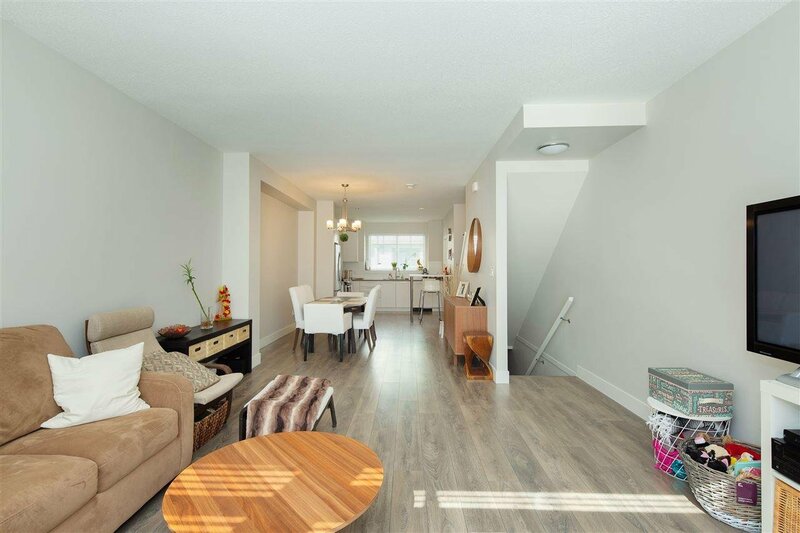 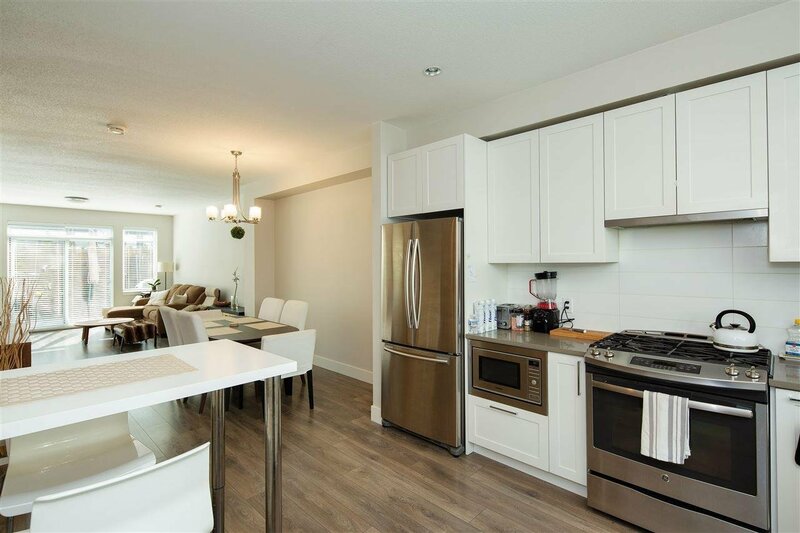 Bright and spacious 3 level town home with a phenomenal layout featuring its very own private back yard! 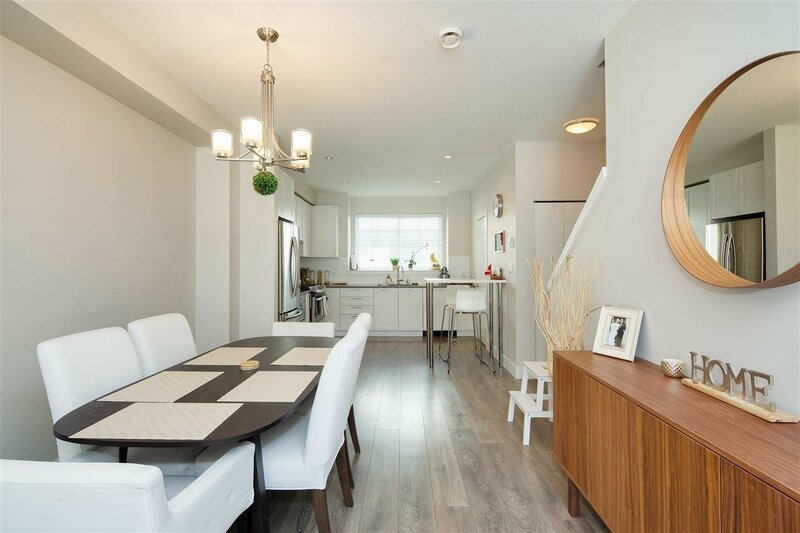 Light pours into the main level which features a perfectly integrated open concept dining room, living room, and kitchen with a powder room. 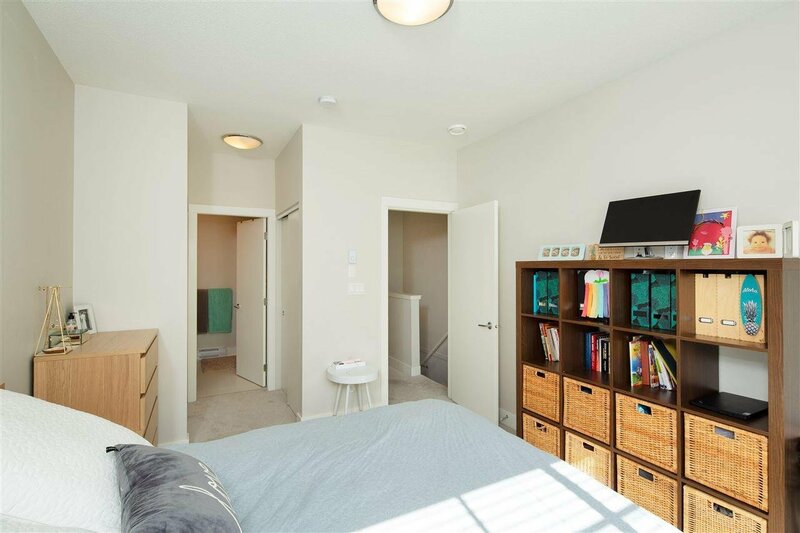 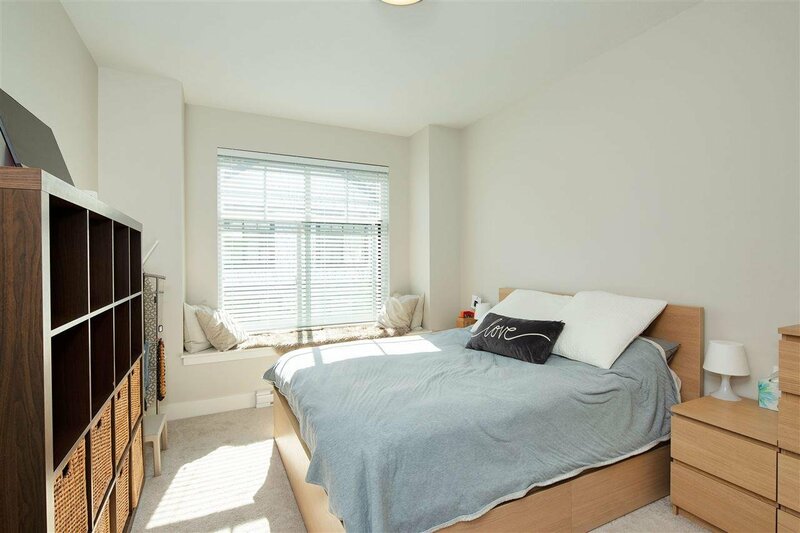 Upstairs features the perfect layout for maximum privacy with a separated HUGE master bedroom with his and her closets and a comfy bay window along with two other bedrooms. 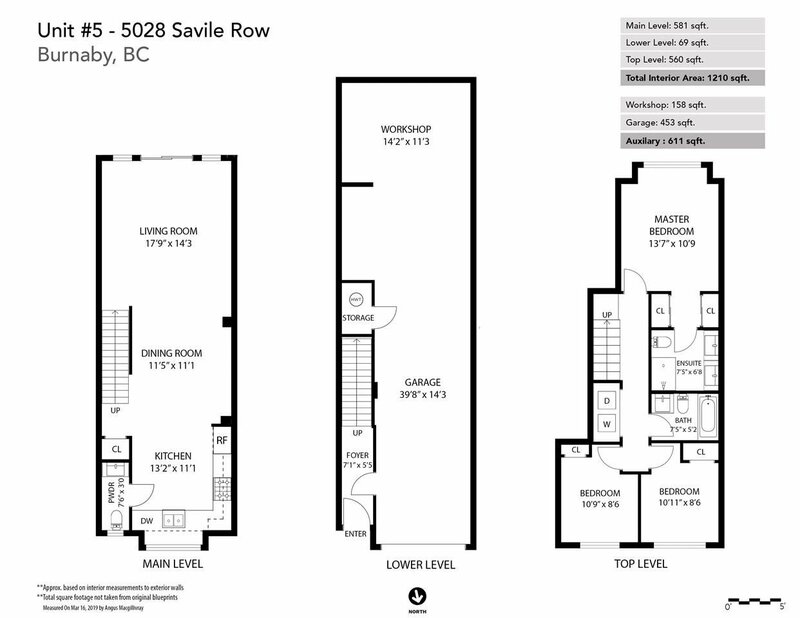 Unit 5 at 5028 Savile Row offers a bonus workshop / media room downstairs and comes with an additional storage locker! 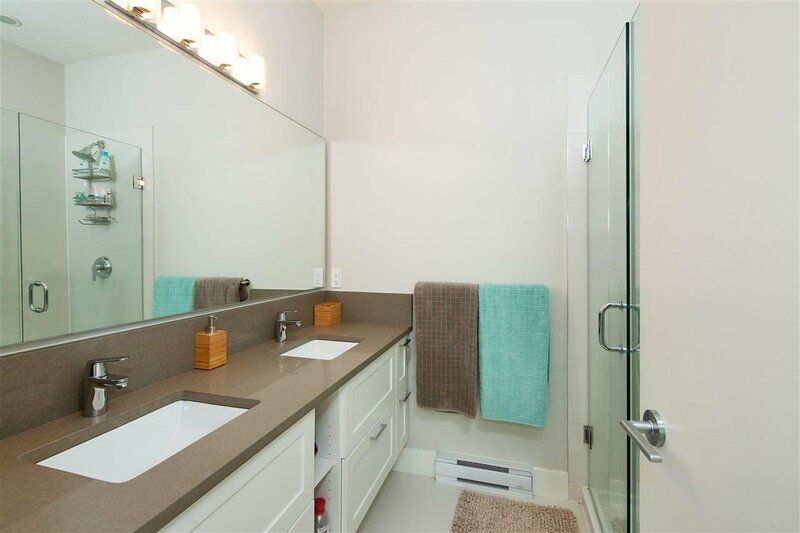 Call today to come see why you should make this charming and quiet home yours!